Welcome to the historic James Monahan House! 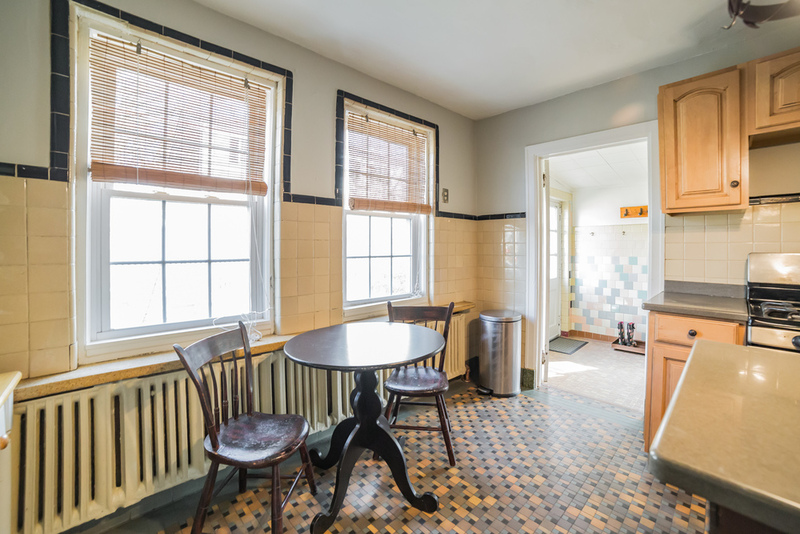 Nestled in lovely and picturesque Chestnut Hill, this handsome turn-of-the-century twin offers classic simplicity, design-sensitive renovations and classic vintage restorations. 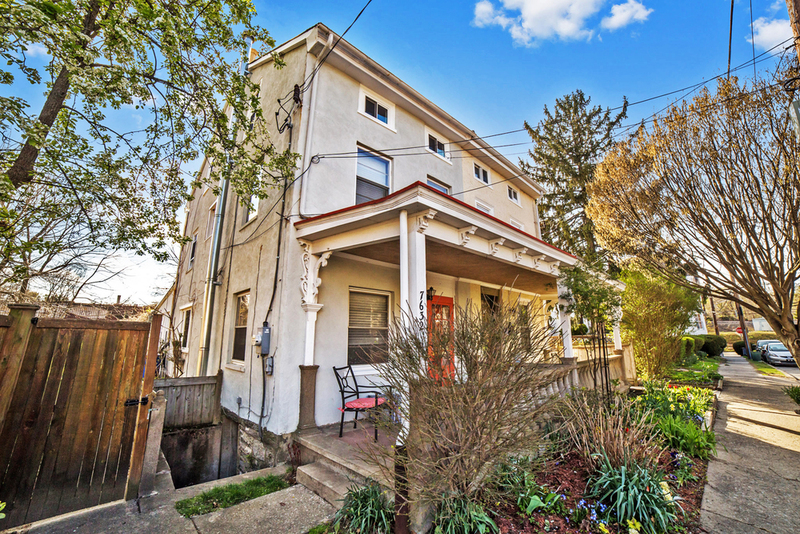 Just steps from the shops, galleries, farmer's market and restaurants of cobblestoned Germantown Avenue, Valley Green and the trails of Fairmount Park, this location is second to none. 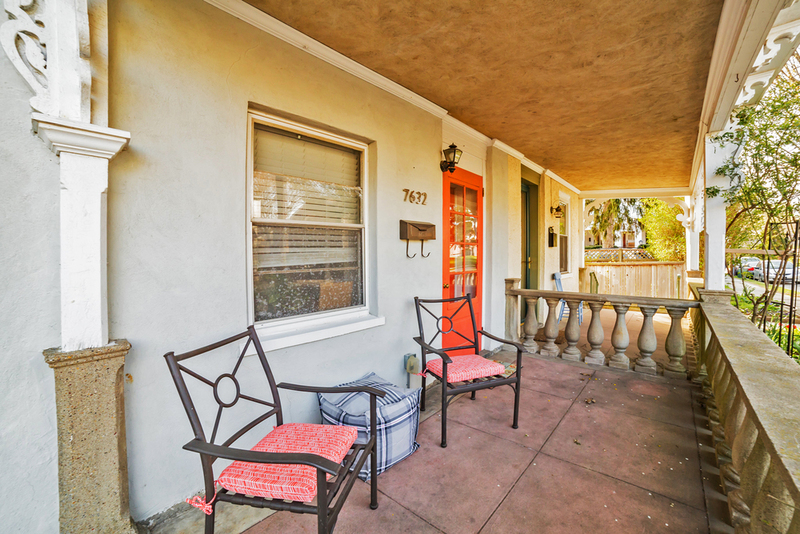 The quintessential Chestnut Hill charm of this home begins at the curb with a delightfully painted front door, beautiful perennial gardens and a sunny front porch. 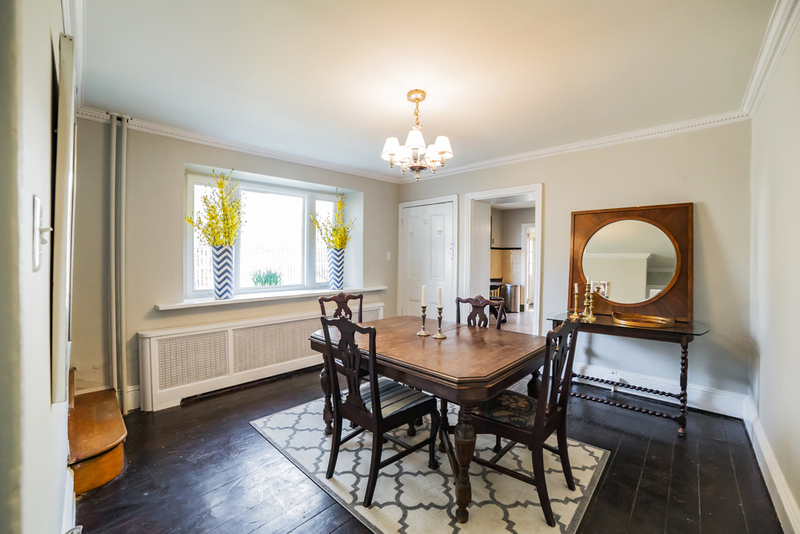 The cozy living room features original wide plank hardwood floors, large windows allowing for tons of natural light and original molding and trim work. The dining room is welcoming and perfect for hosting an intimate dinner party. 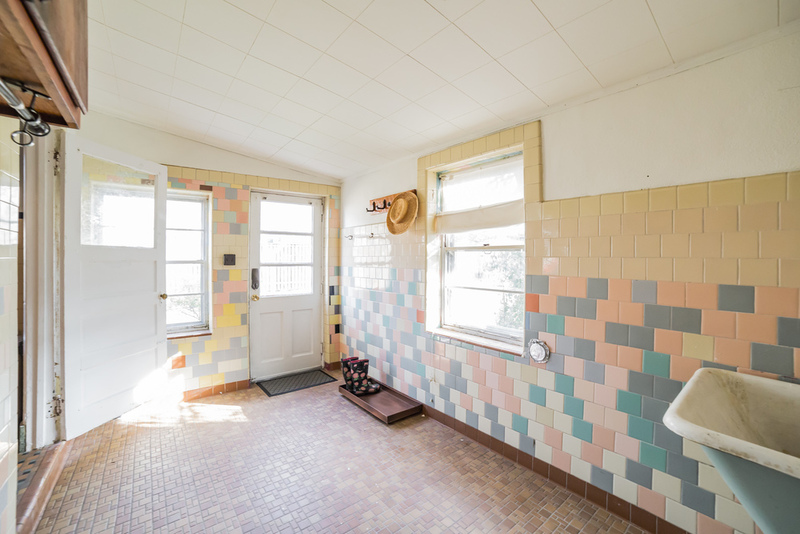 The sunny farmhouse kitchen and the laundry/mud room boast meticulously hand-laid mosaic tile designed by a master artisan. 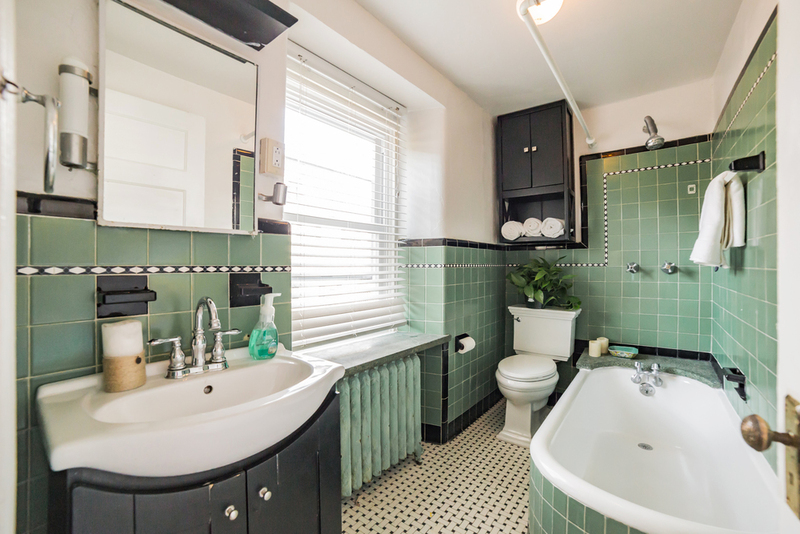 Two sunny and sizable bedrooms and a vintage-lover's dream bathroom featuring a rounded cast iron tub and jade and emerald art deco tile, round out the second floor. Two dormered bedrooms complete the third. 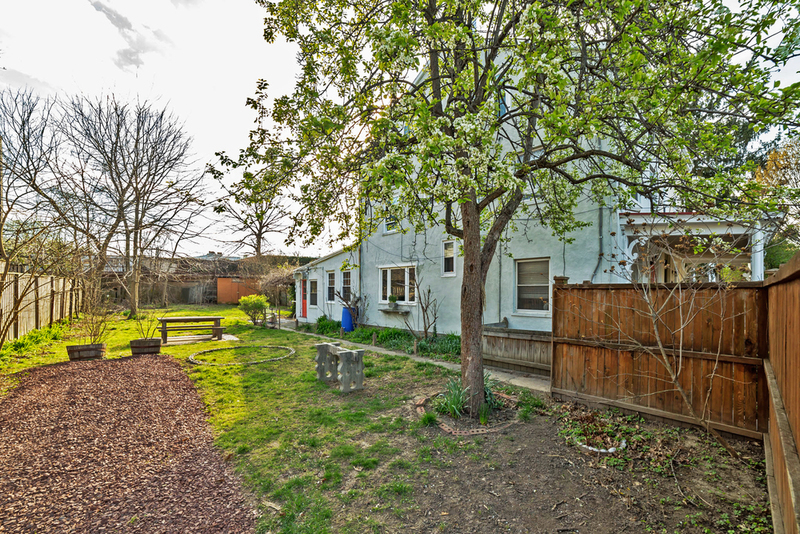 Perhaps the crowning jewel is the lush side yard with tiled seating areas, a fire pit, pergola with flowering wisteria and a quaint garden shed. Spend warm summer evenings entertaining, gardening and dining al fresco. A two-car pebbled driveway makes parking a non-issue and the Wyndmoor train station mere yards away makes commuting to Center City a dream. 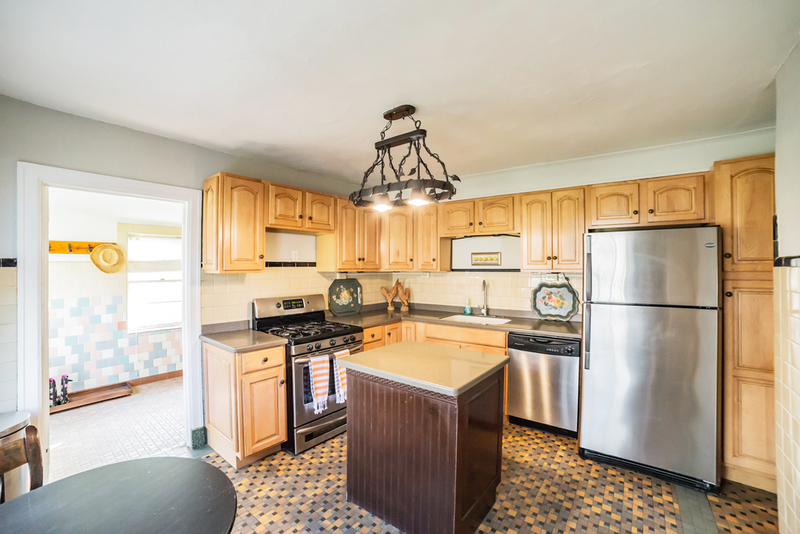 Perfect location, charm and convenience - nothing left to do but pack your bags!